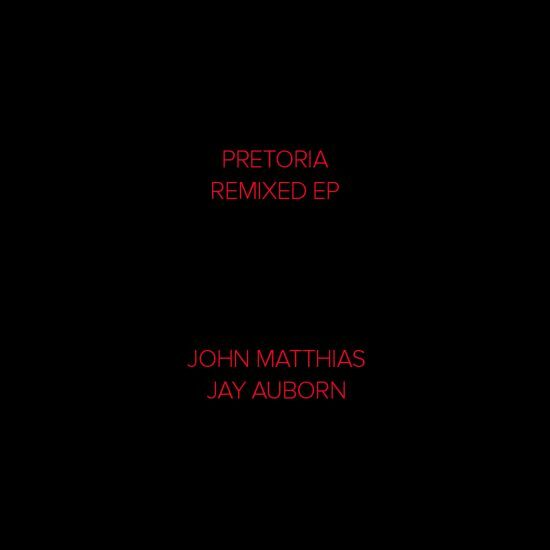 The grand, sweeping sonic explorations of 'Pretoria', from John Matthias and Jay Auborn's 2017 album 'Race To Zero', are given new life on this four-track remix EP due for release on February 23rd 2018. Moon Gangs (better known as William Young, keyboardist in Bristol-based electronic outfit BEAK>) takes the reins first, delivering a thunderous take on the original's faster-paced second half. Typically of the artist, the track builds and builds in intensity, climaxing with an apocalypse of emotional, layered synths. Bristol-based CUTS strips back the elements for a much darker reworking. 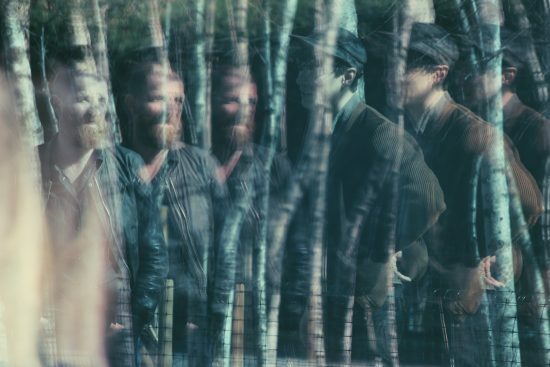 A single, repeating piano note echoes into wide, open space alongside the original's antique violins before clattering percussion and synths enter the mix for the most foreboding turn of the release. Closing the EP, John Cummings, formerly of Scottish post-rockers Mogwai also bases his reinterpretation around the original's piano. But where CUTS leans on moody darkness, Cummings' take is more upbeat, courtesy of a driving four to the floor kick and fidgety, high-pitched piano.